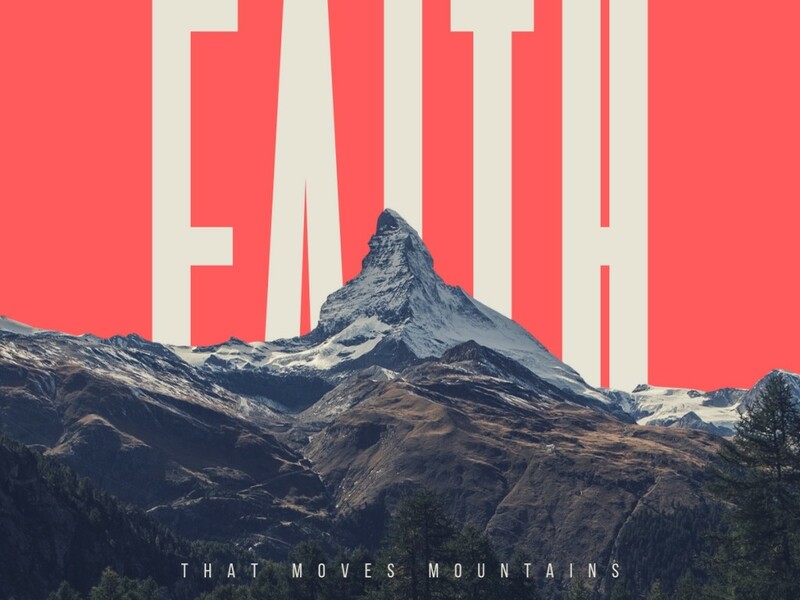 The Just shall live by faith and faith is the victory that overcomes the whole world. I have heard it said that the faith movement is over but that could not be because there is no access to salvation without faith, we are saved by grace through faith! In this series, we are going to dive into the subject of faith and hear and hear what the Word of God has to say on the subject. You will be strengthened and challenged by the Scriptures. Faith pleases God and as we live and apply His faith in our lives we become a sweet smelling aroma to Him. Part 7 – Pastor Sean wraps up our series by taking a look at a couple of the heroes of faith found in Hebrews 11. The enemy desires that people let go of what the Lord has spoken to them, thereby letting go of their faith. As we look at Abel, Cain, and Noah we will see two men who stayed in faith and one who yielded to the enemy. Everything in this life is affected by one of two spiritual forces, God and satan, and our faith or fear will determine which one manifests in our life.